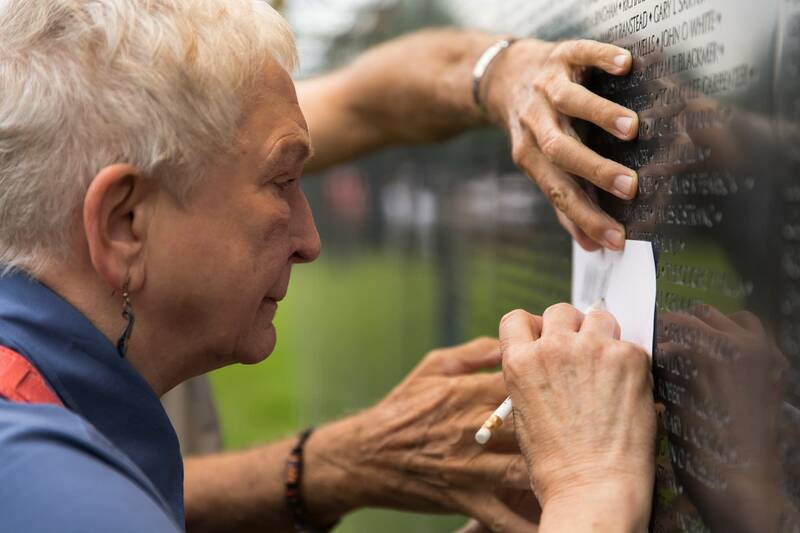 The Vietnam War exacted a brutal toll on many Americans, creating a generation of people marked by memories and silence. Stories are being lost to time as the number of people who lived through the war declines. 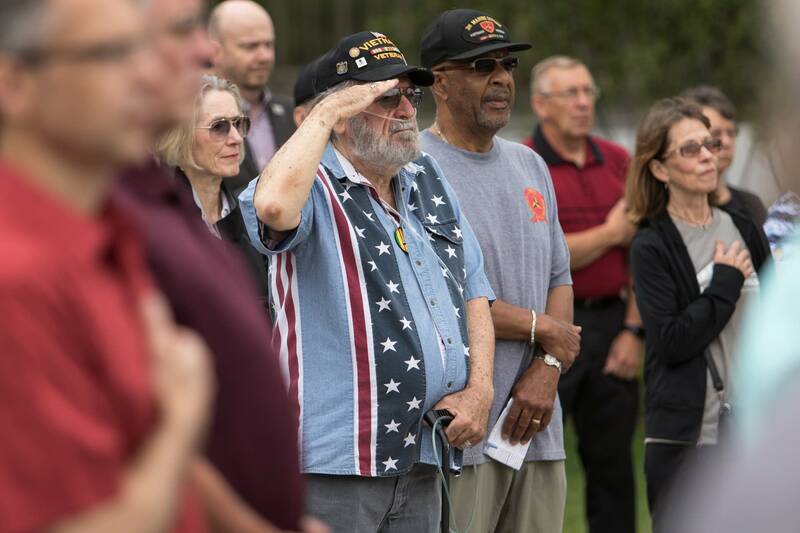 That's why Twin Cities PBS (TPT) began the "Minnesota Remembers Vietnam" initiative with the goal of documenting the experiences of Minnesotan veterans and civilians during the war. As part of the initiative, TPT has organized a collection of exhibits and installments remembering the people who lived through the conflict. 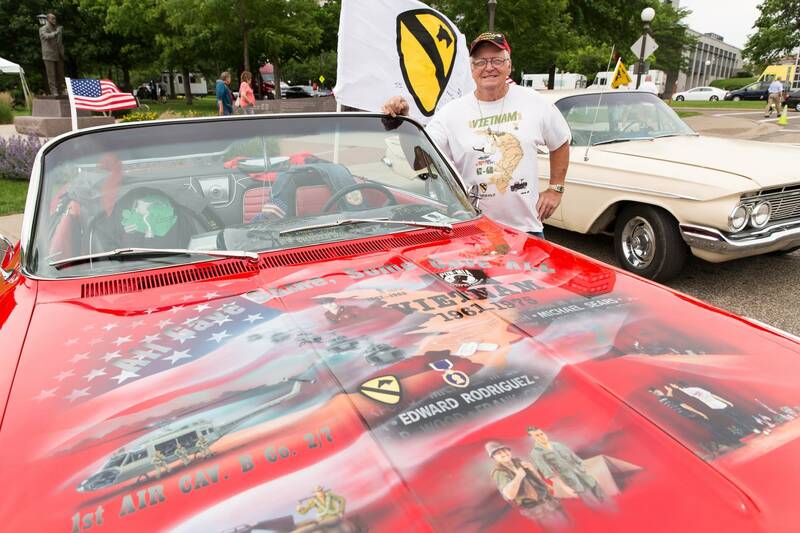 The collection will be on display at the Minnesota State Capitol Grounds this weekend. 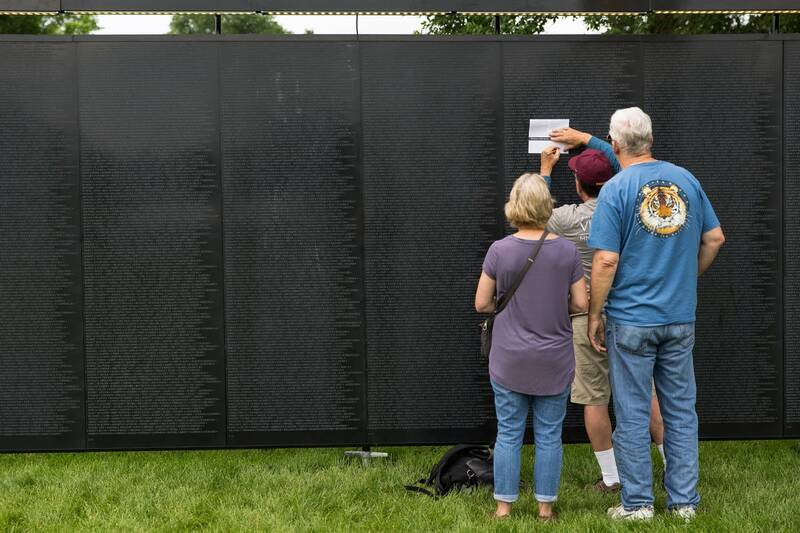 One of the exhibits, "A Wall that Heals," includes a three-quarter-scale model of the Vietnam Veterans Memorial. Visitors are encouraged to make name rubbings and quietly reflect on the soldiers who never returned home. 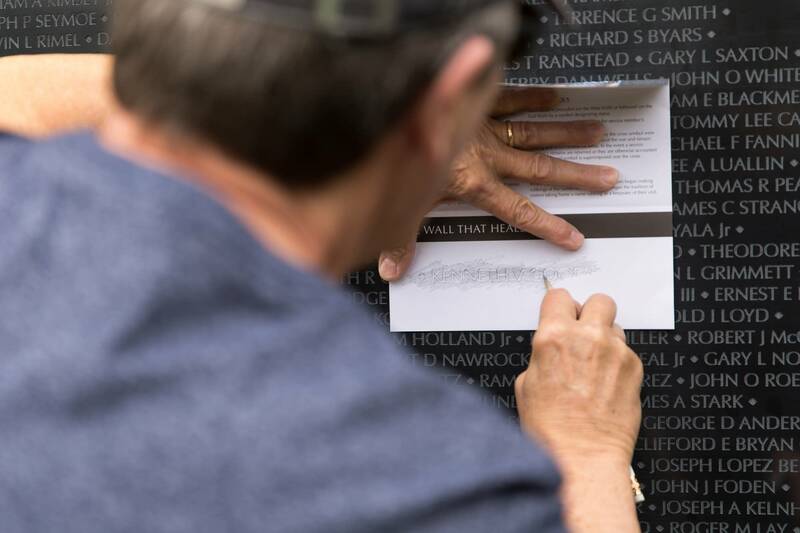 "Many [names] are somebody's fiancee, boyfriend, or best friend, and everybody on the wall has somebody that cared deeply for them," said Callie Wright, site manager for the project. 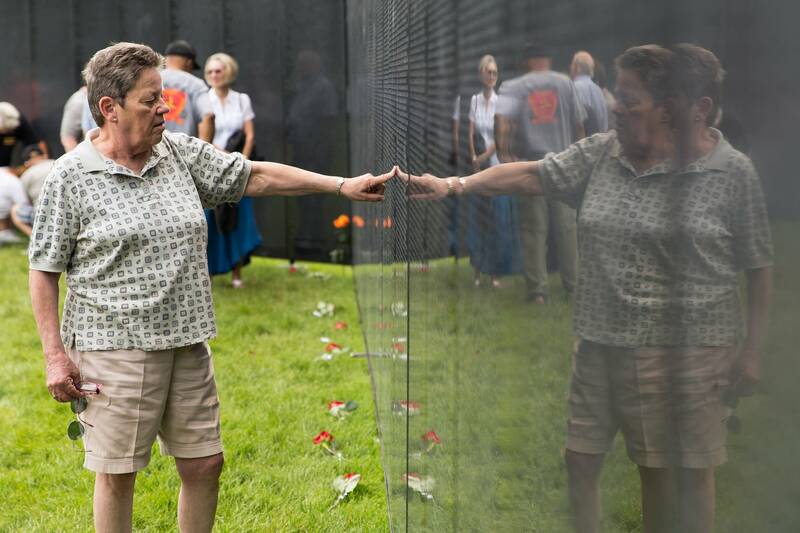 She said the replica memorial offers people "the opportunity to go and remember somebody on the wall." The exhibit also includes a mobile education center that leads visitors through the timeline of the Vietnam War and the legacy of the wall. TPT is hosting several talks and documentary screenings throughout the weekend as well. 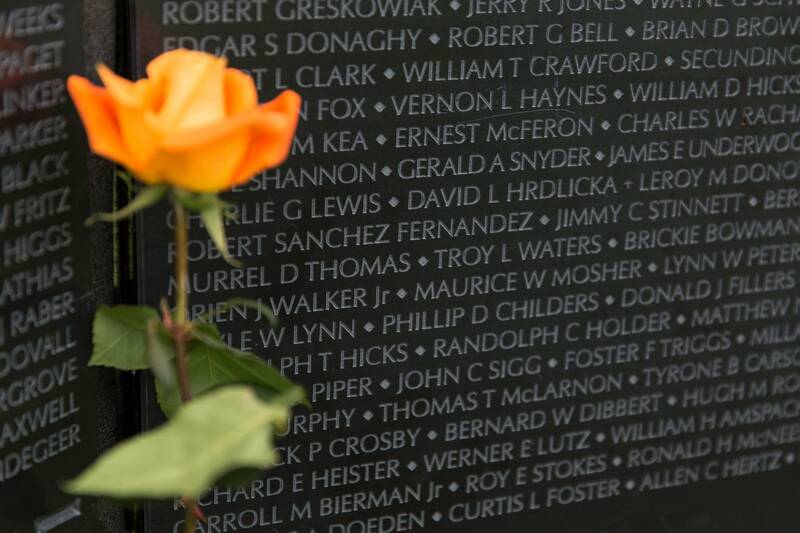 Guests can catch screenings of "Minnesota Remembers Vietnam: The Secret War" and "Beyond the Divide." 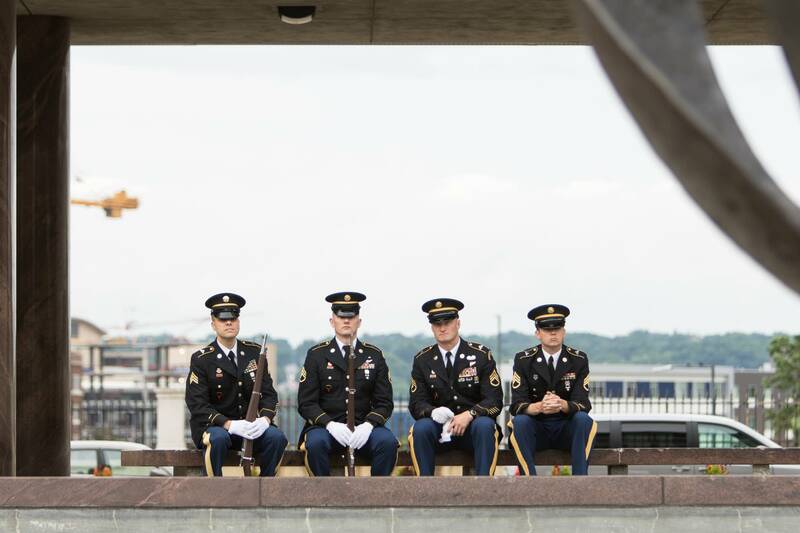 Several ceremonies will recall the lives of Minnesota's fallen, and visitors will be encouraged to participate in tours of Capitol grounds and nearby memorials. TPT is also offering opportunities for visitors to share their own Vietnam War stories and be added to the initiative's archives. The exhibits will be open 24 hours a day starting on Thursday and will close at 3 p.m. Sunday.